Many materials and components are subjected to multi-axial stress-strain fields either during installation or actual use. 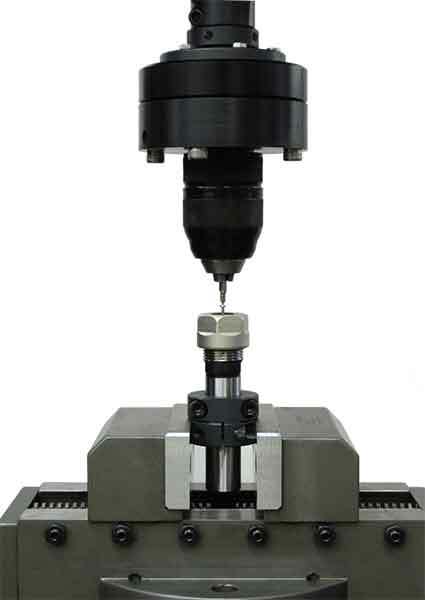 Multi-axial stress fields are generated by an axial-torsion testing machine capable of imparting uniaxial tension/compression and torsional forces. 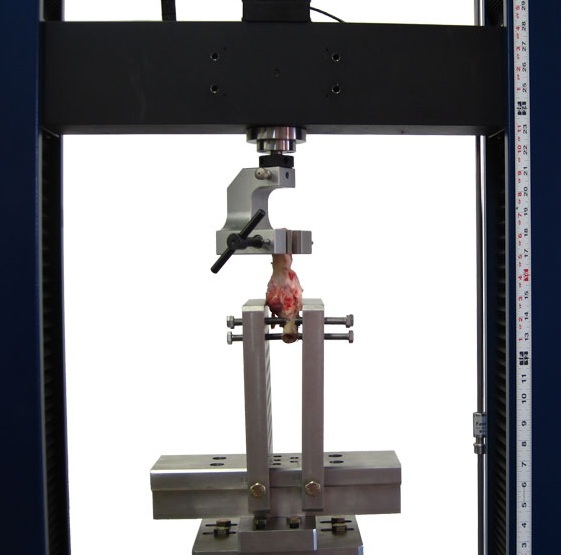 Axial-torsion tests involve simultaneous axial-torsional loading which may be monotonic or cyclic in nature. 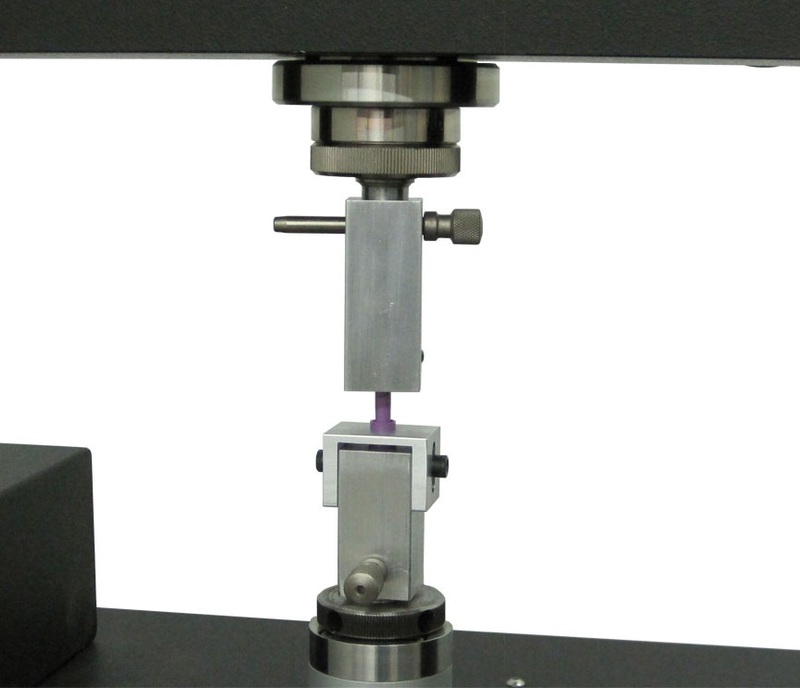 Several axial-torsion test examples are measuring the adhesive properties of biopolymers; determining the mechanical properties of bone screws according to ASTM F543; or determining the durability of thin walled tubing. 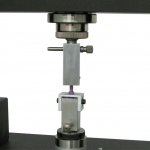 Many axial-torsion tests are quite demanding because the amplitudes and frequencies of each axis may vary greatly. 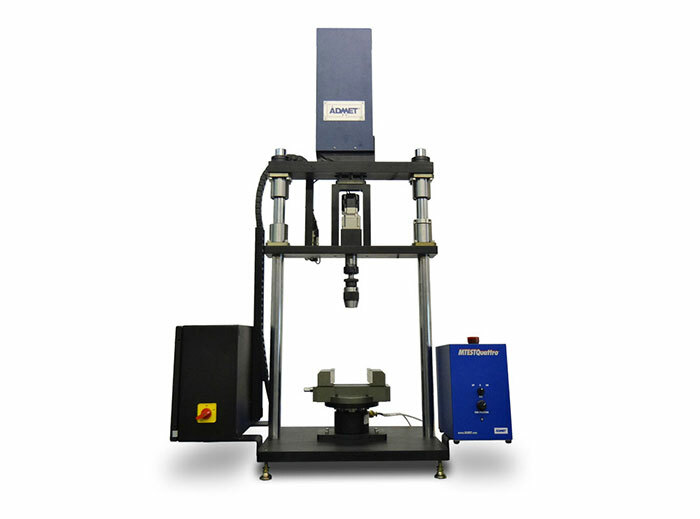 ADMET offers a line of static and dynamic, floor standing and table-top axial-torsion test systems which come equipped with our biaxial version of the MTESTQuattro Materials Testing System. 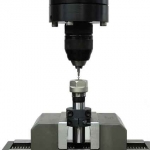 The eXpert 8600 series axial-torsion universal testing machines are quiet and compact testing system capable of tension, compression, and torsion testing. They are available in both static and fatigue models. 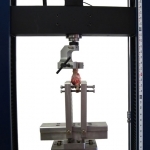 Just have a quick question about axial-torsion testing?